When I was pregnant with Rudy I NEEDED my cookies! Oh my gosh, cookies were a daily consumption of mine. I really loved Traverse City Pie Company’s sugar cookie. I would buy extra cookies and then put in my freezer for my midnight craving! Sad, I know. But, guess what? Rudy’s FAVORITE food is COOKIES! I will take blame for it. 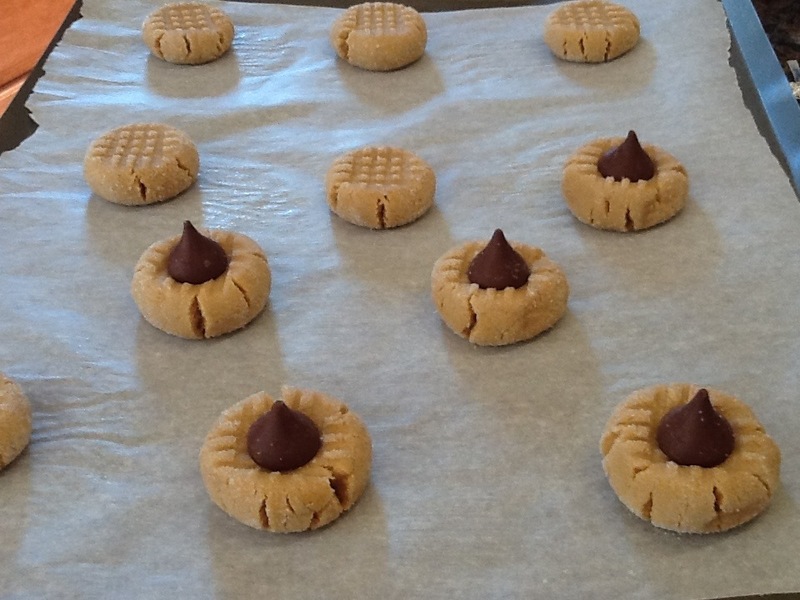 So, to combine peanut butter into a cookie is more then a classic cookie, it is pure genius! I don’t stress over using unsalted butter. I just adjust the salt measurement in the recipe. If I have unsalted in my refrigerator then that’s what I’ll use. I definitely would not make a special trip to the store for it! I have found the only recipe I would stress to make sure I had unsalted butter for is Italian meringue frosting. 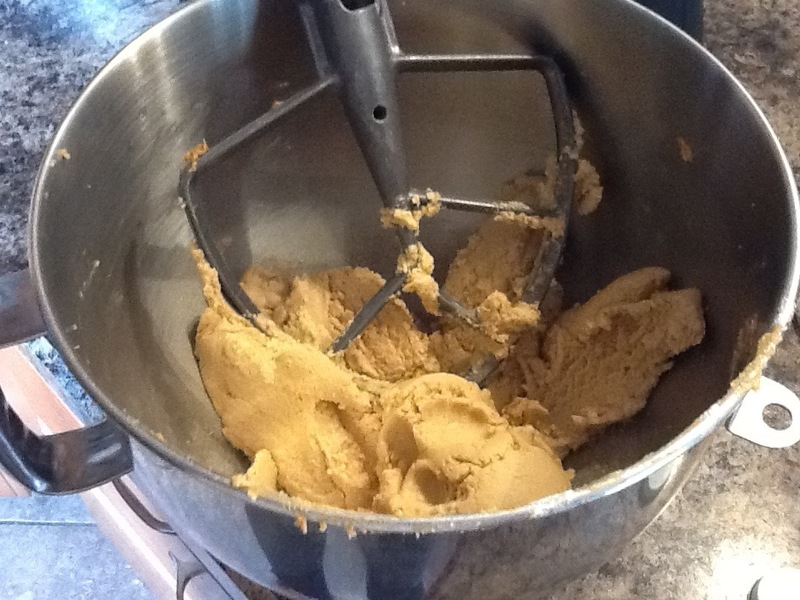 With like almost all cookies recipes cream the butter, peanut butter, and sugars together first. Whip until it turns a light color. 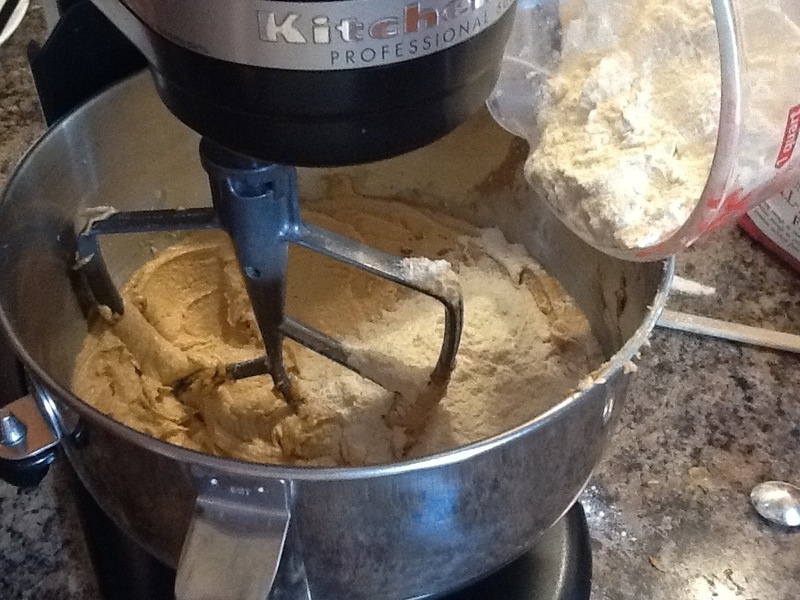 Sift the dry ingredients together. 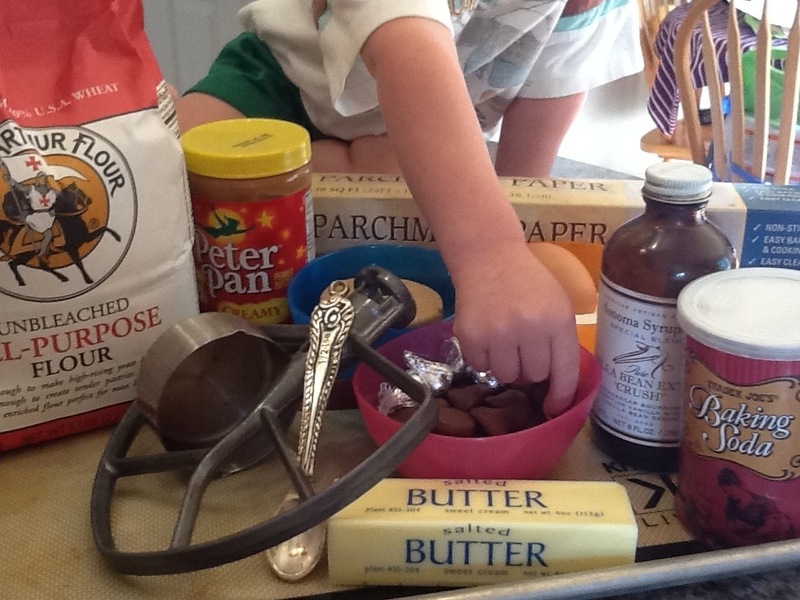 I just whisk the ingredients together in a bowl. Martha Stewart does it that way…so it must be ok! Add to the creamed mixture. Rolling in sugar is the traditional way to “dress” a p-nut butter cookie, but Max and Kent’s Tae Kwon Do Master is determined that is wrong! I’m convinced he is wrong! I roll all the dough at once. I do this so I can clean up and it makes the cookie baking go by faster. Keep things moving, I have three hungry boys! 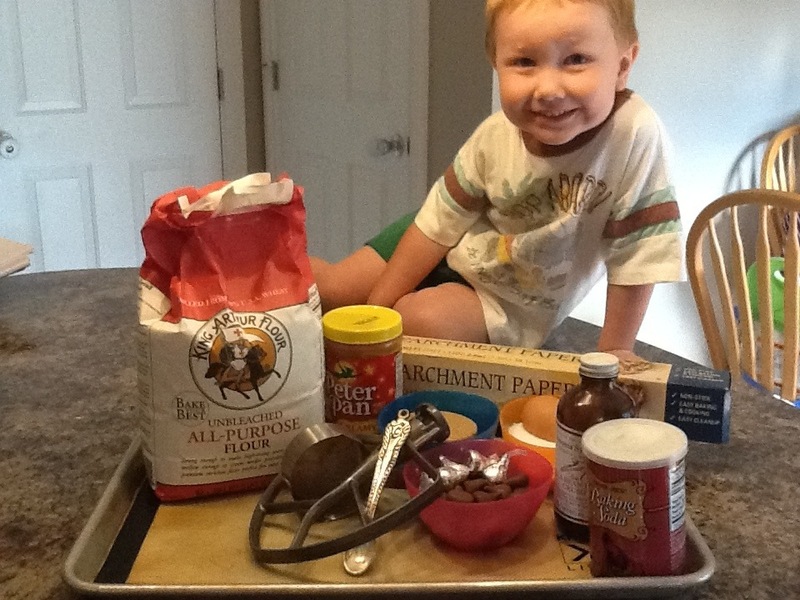 Line the cookie sheet with parchment and place the raw cookie dough on. Don’t over crowd! Give them room to stretch in the sauna! Enjoy! Eat while warm or wait until slightly cooled. That’s how I like my desserts slightly cooled and with a cold glass of milk…..yum! 1/2 cup Butter @ room temp. 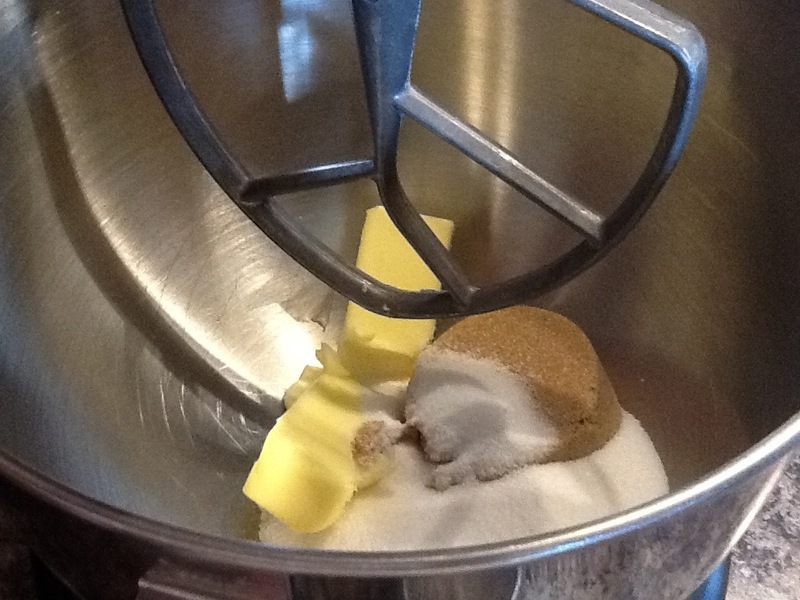 Cream together the first four ingredients in a mixing bowl. 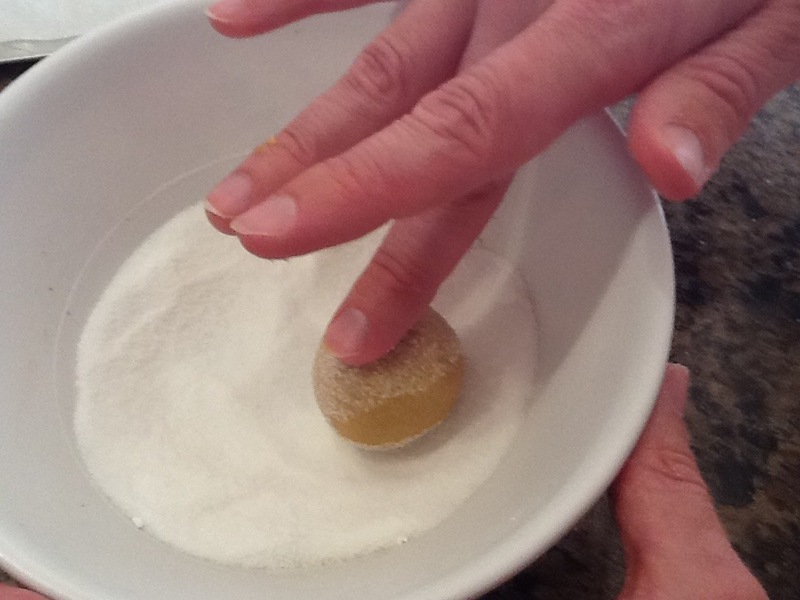 Then add the egg and vanilla, mix well until the color turns light and texture turns fluffy. 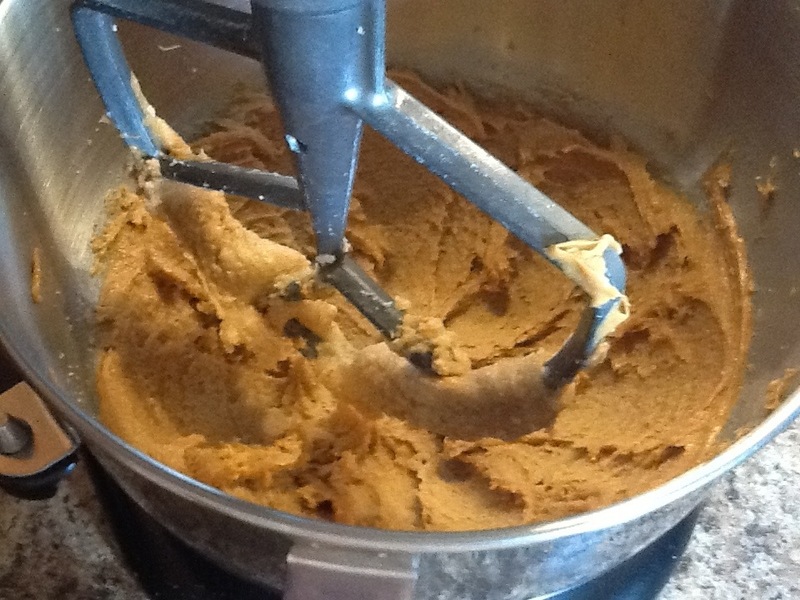 In another bowl sift together the remaining four ingredients and add to the cream mixture. 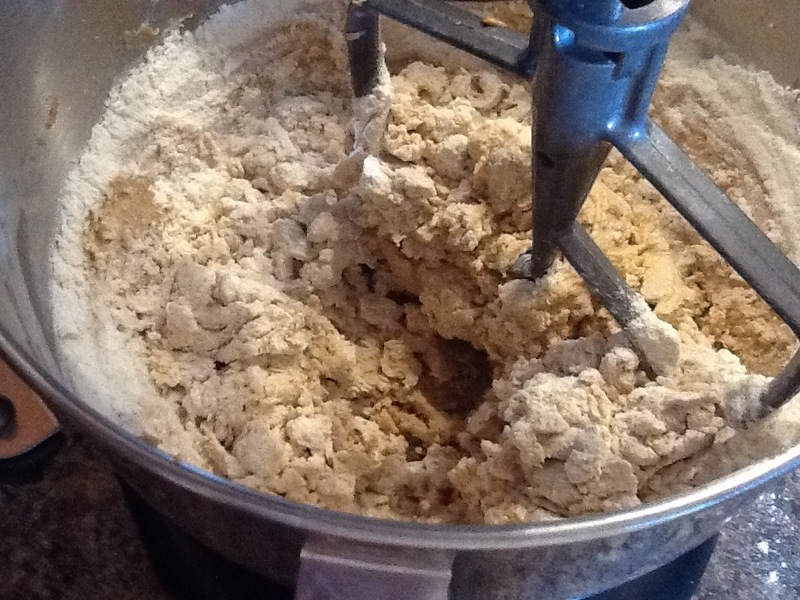 Mix just until there is no more dry flour. 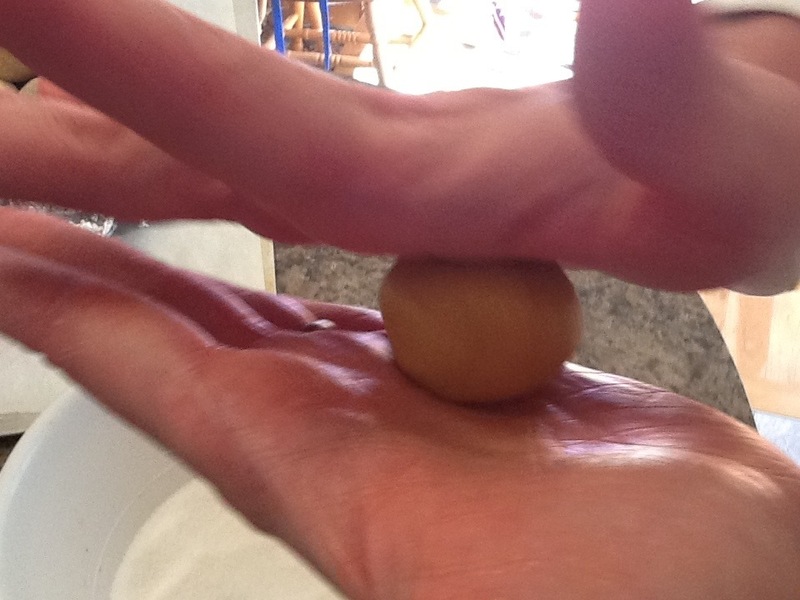 Roll into balls, then in sugar. 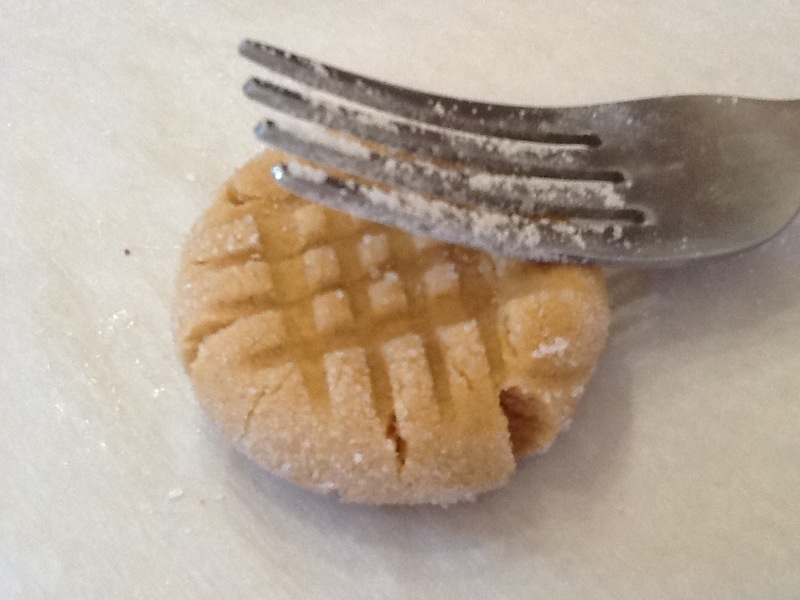 Line on cookie sheet and imprint with the classic criss cross. 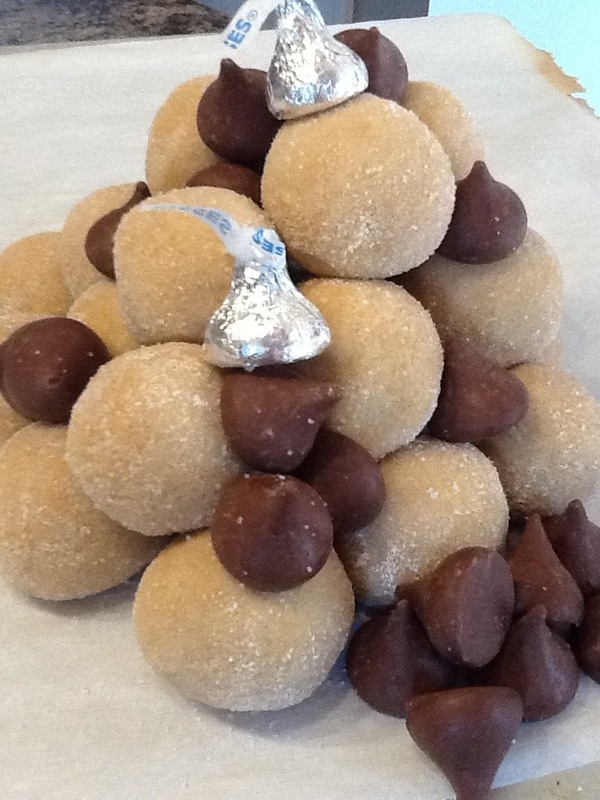 Place with a Hershey Kiss. Bake for 8-10 minutes; or just until the edges are turning golden. Enjoy! That little boy never fails to put a smile on my face! That’s great, that put a big smile on my face! Kent Lowry Planning/Scheduling Manager Adco Corp. Thank you Tahny for sharing! Yum! Can’t wait to make these! Love Rudy’s little face!! 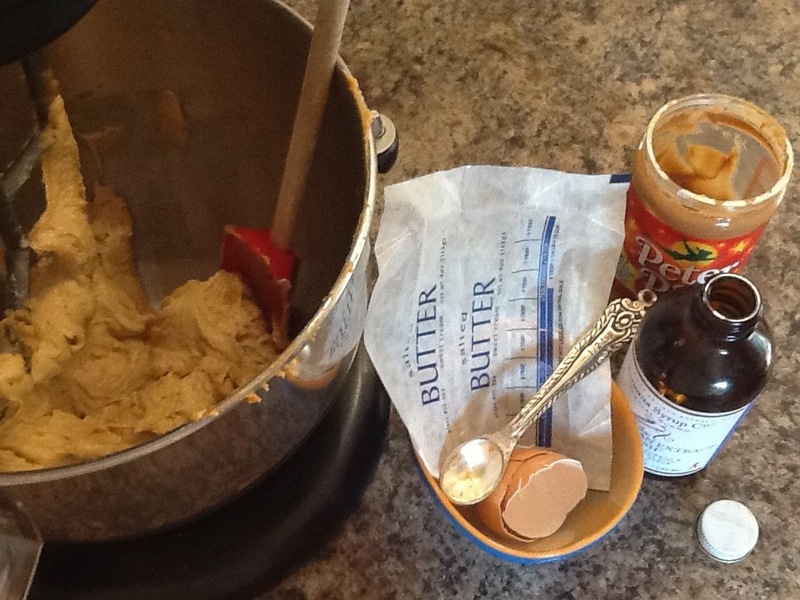 PB and Chocolate – a perfect marriage! Some day, I’m gonna get me one of those little helpers!!! Me missum helpers. Still have this receipe on the yellow post it note, just made them recently. 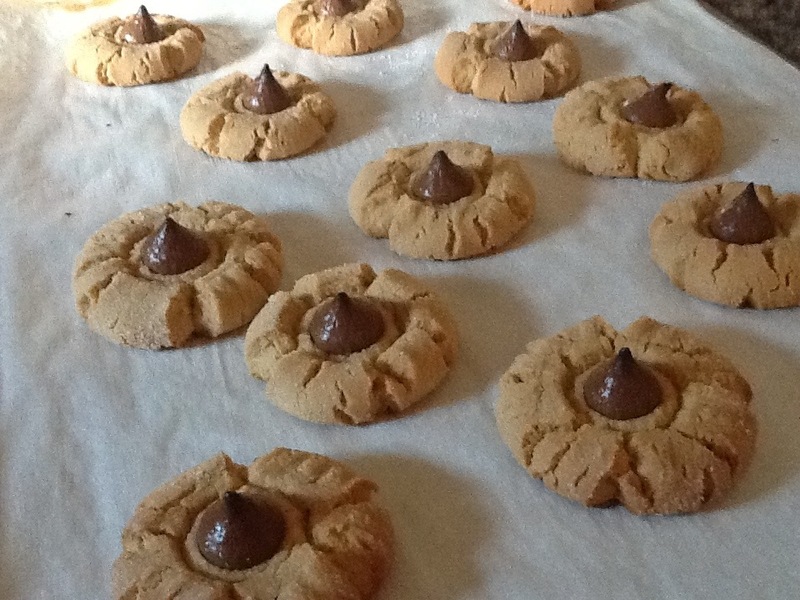 Whenever I make peanut butter cookies I think of you!